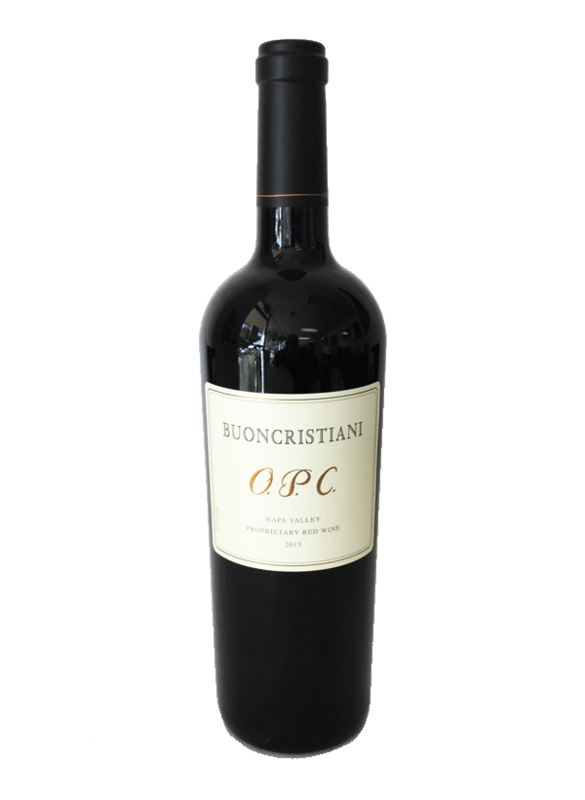 The O.P.C. 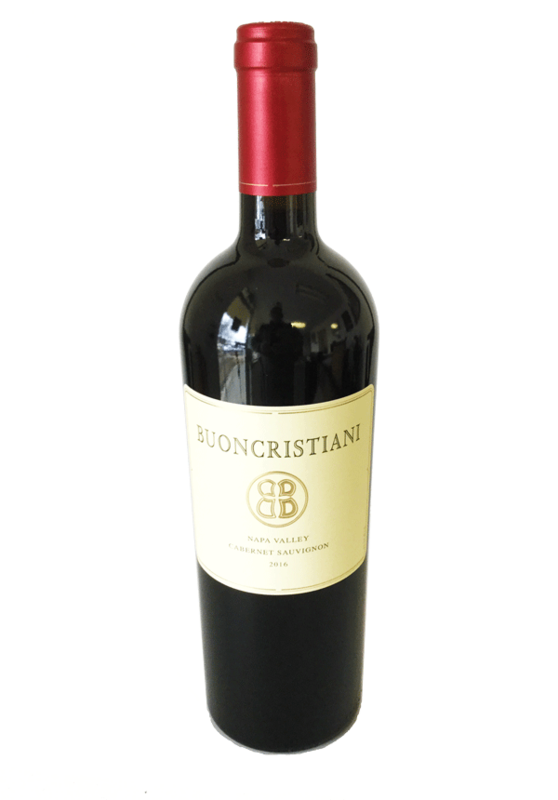 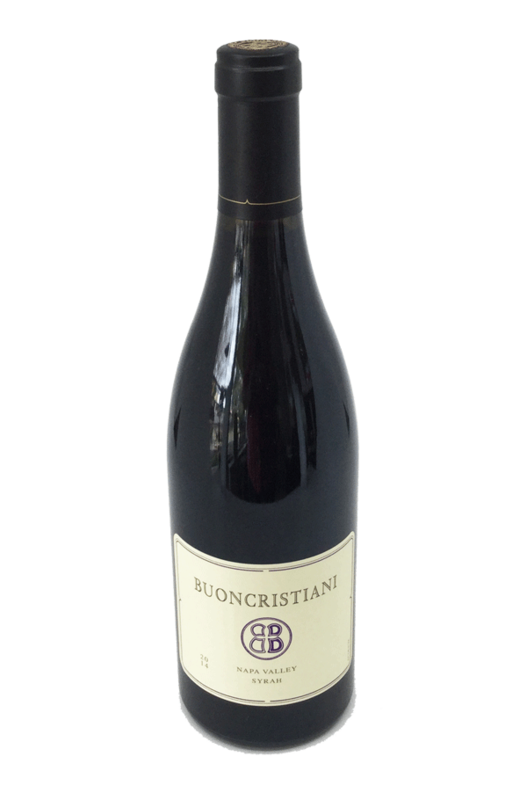 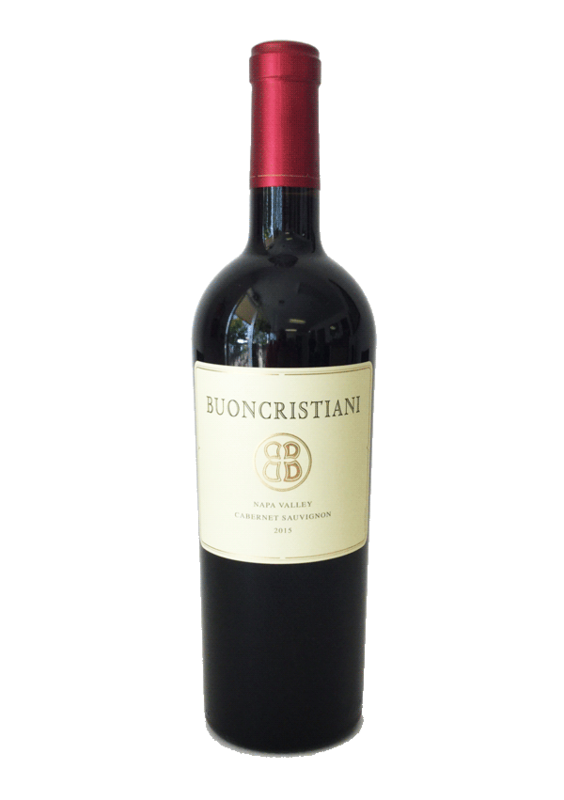 is Buoncrisitani’s Napa Valley proprietary red blend. 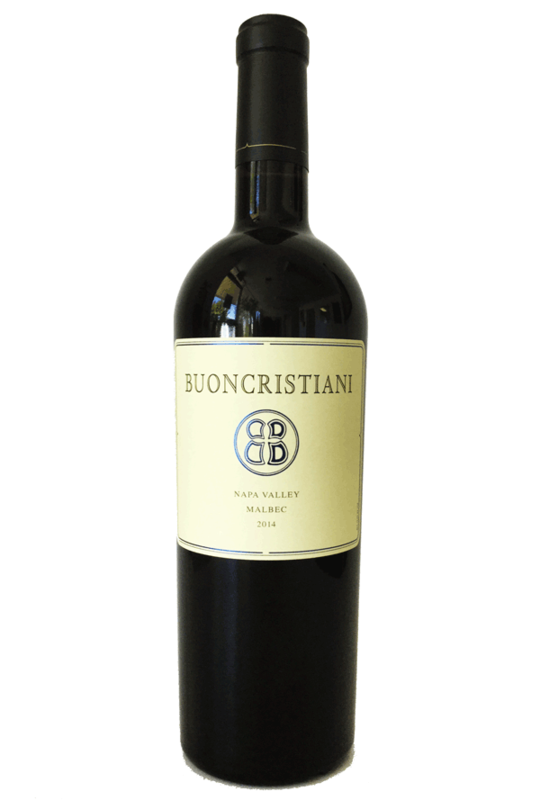 In the quest to create a wine uniquely theirs, they discovered the synergy of marrying Napa Cabernet Sauvignon with Syrah, while also folding in further complexities of texture and flavor with Napa Malbec and Merlot blenders. 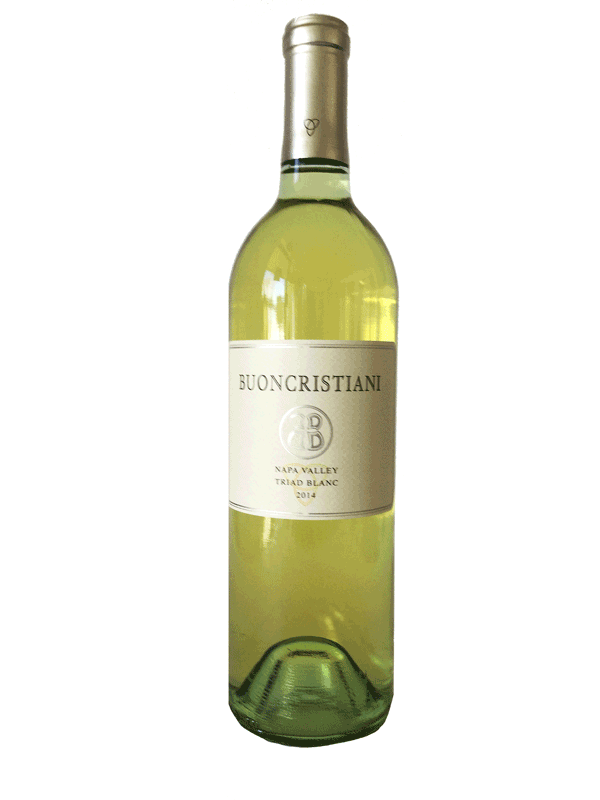 Grapes are sourced from some of Napa’s most prestigious vineyards including Hyde, Stagecoach, Hossfeld and Bennett. 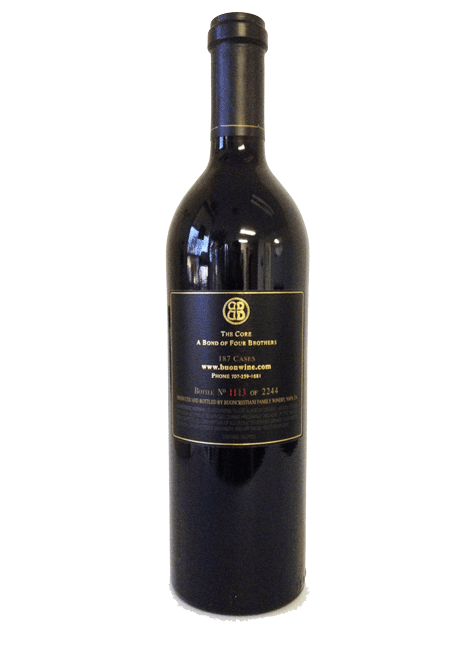 Just like their winemaking fathers before them, with “Ol’ Pa’s Cuvée” the four brothers continue the family tradition of handcrafting blends that enhance the enjoyment of life.